Few makeup products inspire as much debate as concealer. As with foundation, there are countless factors at play when considering your ultimate formula—coverage, skin type, consistency, finish… the list goes on. And while a lot of it comes down to personal preference, for us, there are a few markers of a universally great formula: It has to blend well, provide ample coverage (without seeming obvious or cakey), and most importantly, stay put for hours. 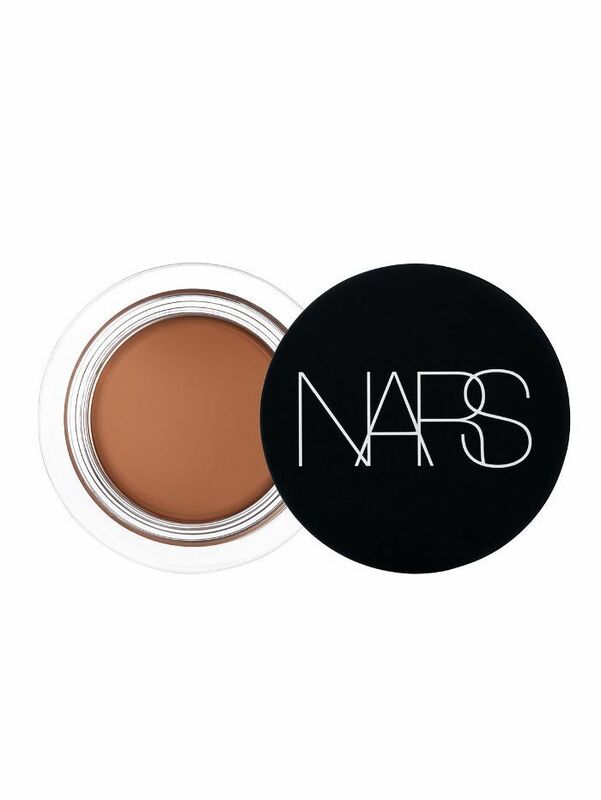 Nars has always been one of our go-to choices in this respect—the brand's Radiant Creamy Concealer ($29) is an industry-wide cult favorite, and it hasn't earned more than 320,000 "loves" on Sephora for nothing. As such, we have immensely high hopes for the label's newest concealer launch, which promises to be slightly different, but no less effective. 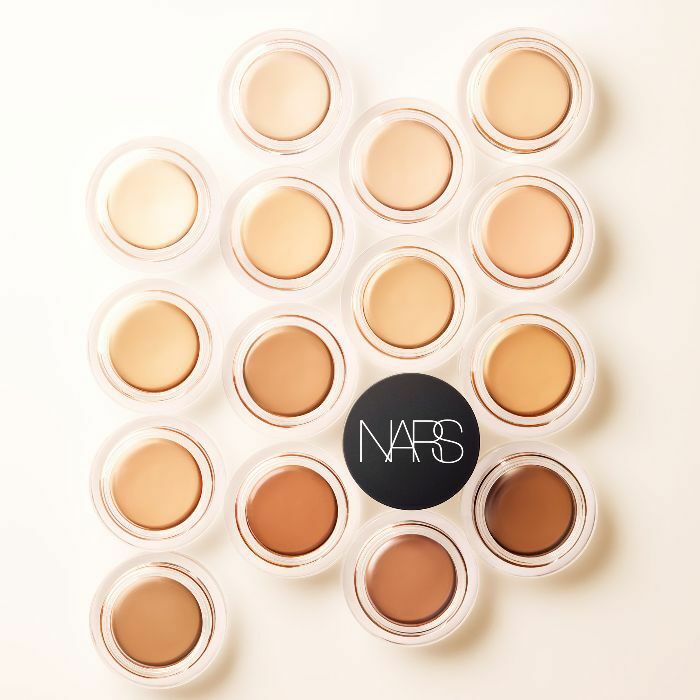 Keep scrolling to get your first peek at the new Soft Matte Complete Concealer from Nars. Housed in a handy (and Instagram-friendly) glass pot, the brand's new Soft Matte Complete Concealer offers its highest coverage yet, thanks to quality pigments and built-in powders that help blur imperfections and refract light. But don't let its heavy-lifting fool you: The oil-free formula is also impossibly lightweight because no one should ever have patience for cakiness. (Ever.) Bonus points for complexion-boosting ingredients like vitamins A, C, and E, as well as moisturizing hyaluronic acid and collagen-boosting peptides. All makeup should improve your skin while you wear it, no? It's available starting January 1, which means you can hit the ground running on that resolution to put your best face forward in 2017.